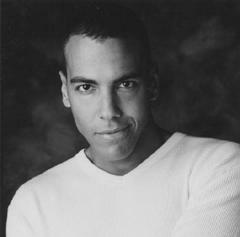 Guest vocalist Gavin Hope will join the Missouri Symphony Orchestra July 13. Hope's take on the songs of Michael Jackson is one concert that MOSS expects will draw new and younger Columbians to see live classical performance. Do you like live music performances? Classical music connoisseurs know when and where local performances happen. But what about our fellow Mid-Missourians who don’t go to the symphony? What’s keeping them away? Classical performance in Columbia isn’t much different from other cities our size. Primary local classical programmers include the the Missouri Symphony Society and the Odyssey Chamber Music Series. Mizzou’s New Music Initiative and the University Concert Series offer additional live performances throughout the year. The people behind the live symphonies, ensembles, choruses and soloists are clear about the challenges before them. Demand is flat. Classical music makes up less than 3% of all new music sold in the United States. Getting a public that’s buying less to show up for a performance of Tchaikovsky’s Fifth Symphony is a gamble. Busy families have more things than ever competing for their time. Also, the ubiquity of online entertainment including classical performances makes it easy to stay home, crack a beer and check out a soloist on YouTube. If you go to a sports event and they say “Don’t storm the field” you don’t storm the field. There are certain things you aren’t supposed to do in tennis. When a guy throws the ball up into the air to serve you don’t yell “You’re the man!” There are certain rules even in sports that we are supposed to abide by. Do we think sports are an elitist thing? No. Maybe the concert hall protocols are not as well known. Concert hall rules that a younger audience may not know anything about make it easier to just stay home. What to wear to the show? When can I clap? Can I get up mid-movement to take a call, or will my fellow classical concertgoers shoot hateful glares my way? With so much to consider it becomes clear why a curious listener might choose to avoid dipping a toe into the live classical concert hall altogether. Odyssey Chamber Music Series Musical Director Ayako Tsuruta understands that strange rules keep newcomers away. As a concert programmer and music educator she knows many Columbia families. Tsuruta has around 20 students who see her at her studio for private piano lessons. But Tsuruta says these same families don’t show up at Odyssey events. There are these families with children studying music but maybe a handful of them I’ll see at classical music concerts. I personally grew up in a household where I was dragged to concerts... I understood it was something I should be interested in doing if my teacher were performing. Maybe our busy lifestyles prevent us from enjoying live concert. With an acute awareness of the challenges surrounding growing a new audience for classical music, programmers like Tsuruta and the MOSS maestro Kirk Trevor have started to take the show on the road. The full season subscription is a thing of the past, says Trevor. He add that today’s live music fan is less committed to signing up for a season’s worth of shows or even for a show 10 months out. In 2013 classical music is a business more than ever, making programming an even more daunting task. Trevor added that MOSS has created a range of ‘products’ that strive to engage new populations in live classical performance. This year’s Hot Summer Nights isn’t your father’s classical series. Nobody wants a musical Edsel in their lineup, Trevor noted. We have to look at venue as the most important future ingredient for how we expand our base of audience and move away from elitism. [MOSS’ community concerts] help us broaden our vision and constituency... Hot Summer Nights helps us reach out to the senior community, the library community, the inner-city community... We must find the balance and... programs that appeal and engage a community within a community that is traditionally not our own. It’s important to be engaging and not intimidating to new audiences. Odyssey’s season next fall (its 10th) and this summer’s Mizzou New Music Initiative season will continue to widen the repertoire of performances available to Columbia audiences. Programs by MOSS in non-traditional spaces such as Columbia’s Stephens Lake Park and Shelter Gardens reached new classical concert-goers this summer. In the process programmers like Tsuruta and Trevor labor to bring symphonic performance to mid-Missourians previously unaccustomed to seeing live classical music. The next time a classical family show is on tap for a city park come on out. You can hear some inspiring classical music, dine on your picnic dinner and leave the tux at home. 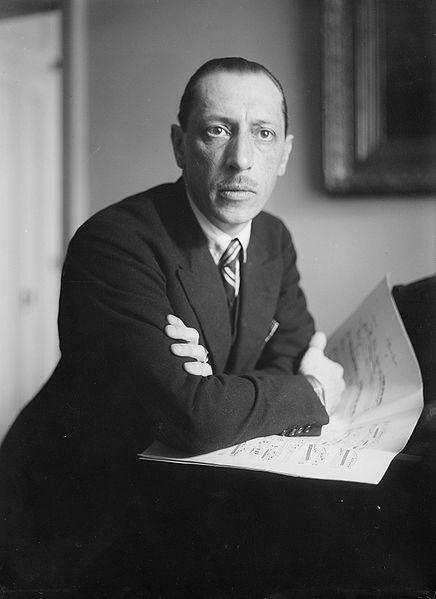 Classical music fans who like a little visual to go with their orchestra may enjoy this video featuring an animated graphical score of Igor Stravinsky's Rite of Spring, Part 1: Adoration of the Earth. If a classical musician wishes to replicate a sound from a specific period then the musician needs a period instrument. 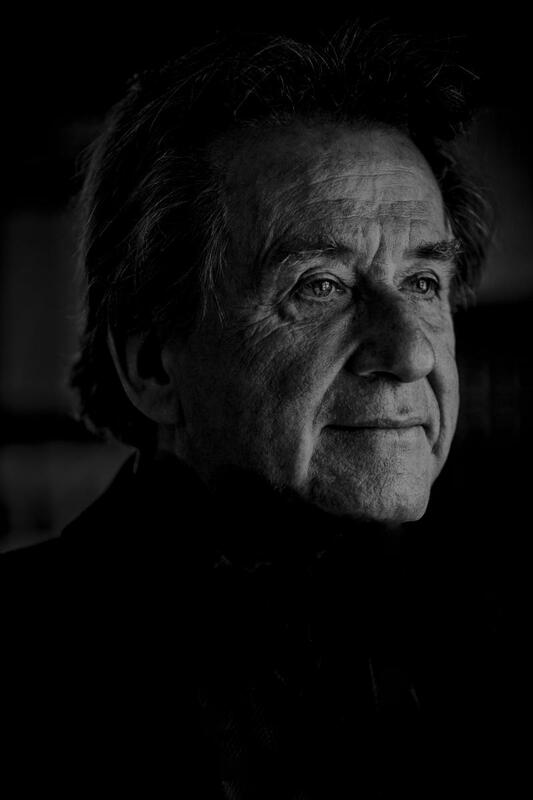 KBIA's Trevor Harris recently interviewed Vienna-based pianist Rudolf Buchbinder.